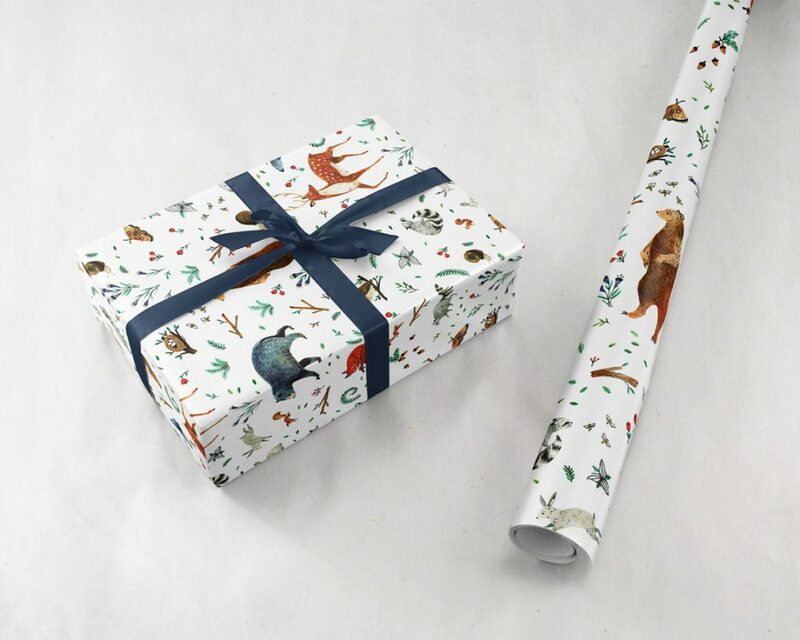 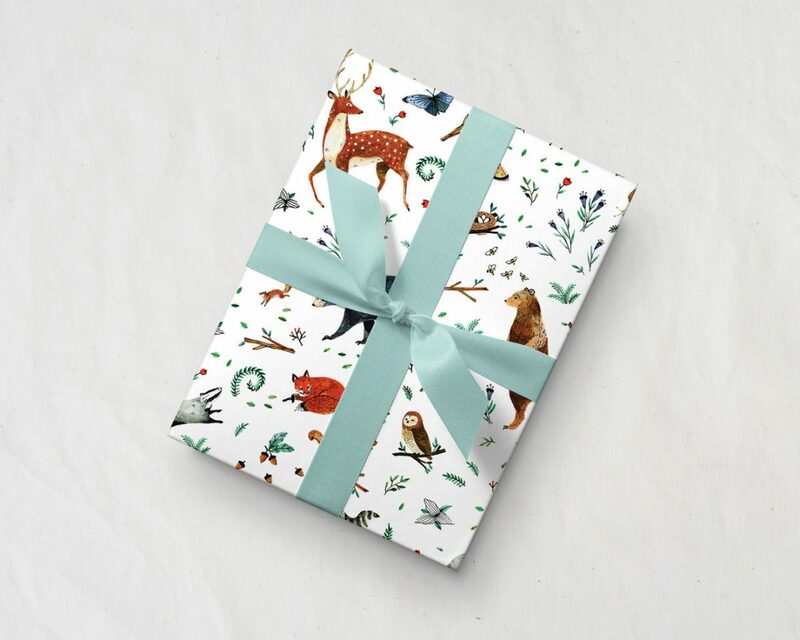 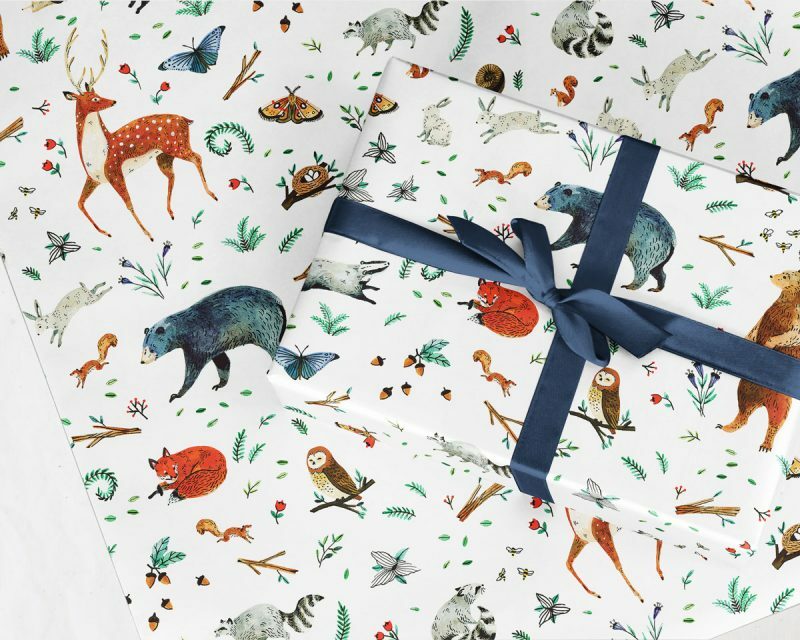 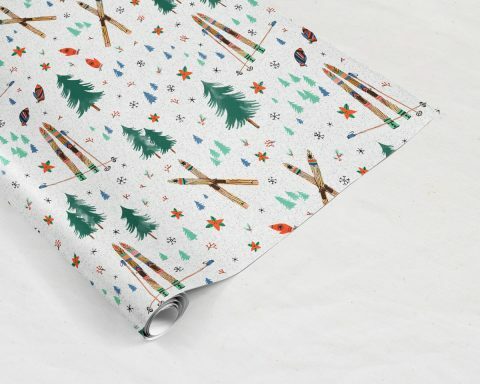 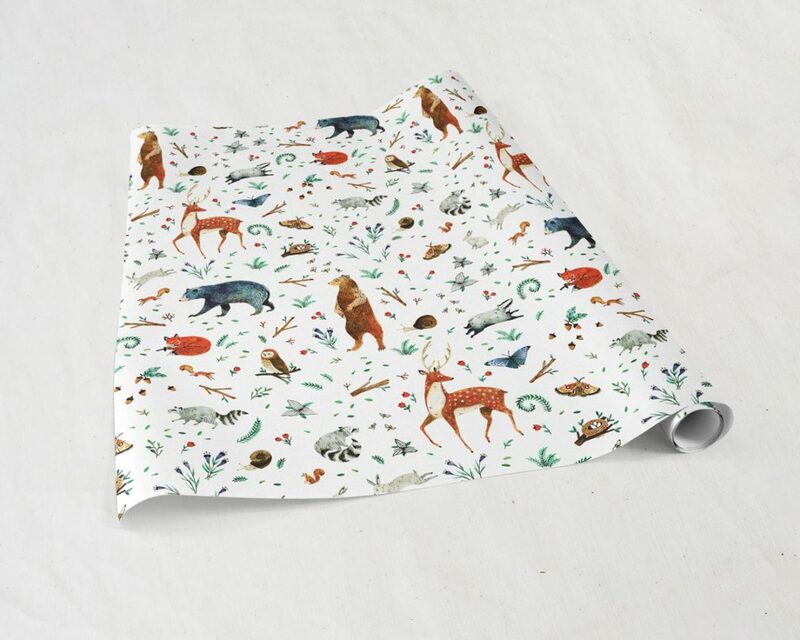 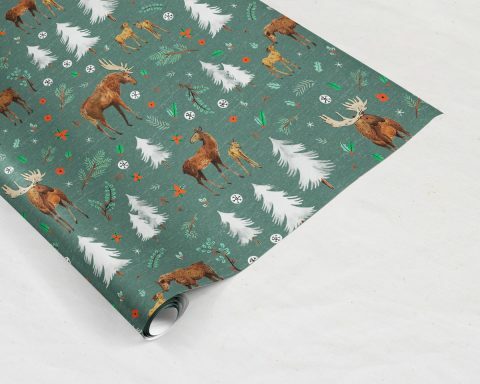 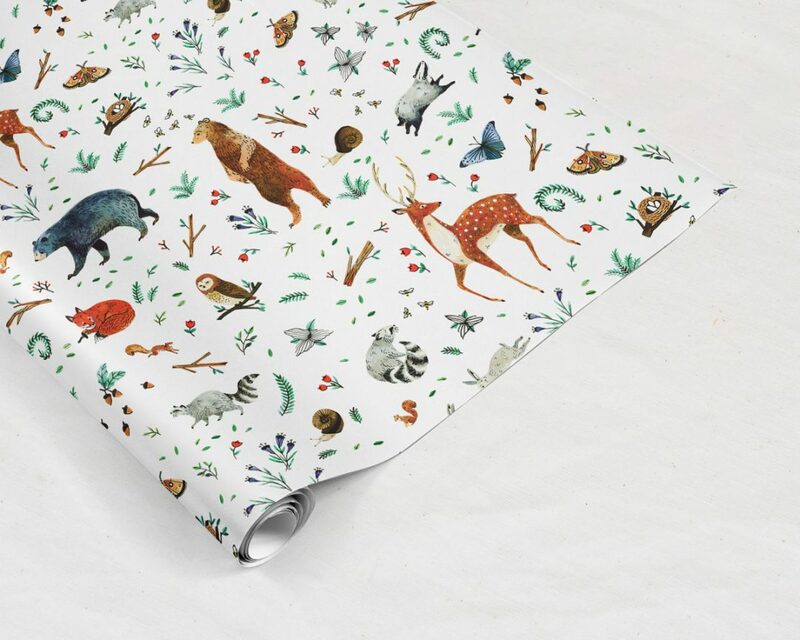 Make their eyes light up before you can even finish saying “this is for you!” This gift wrap features our popular woodland animal soiree print with all types of cute animals and flowers! 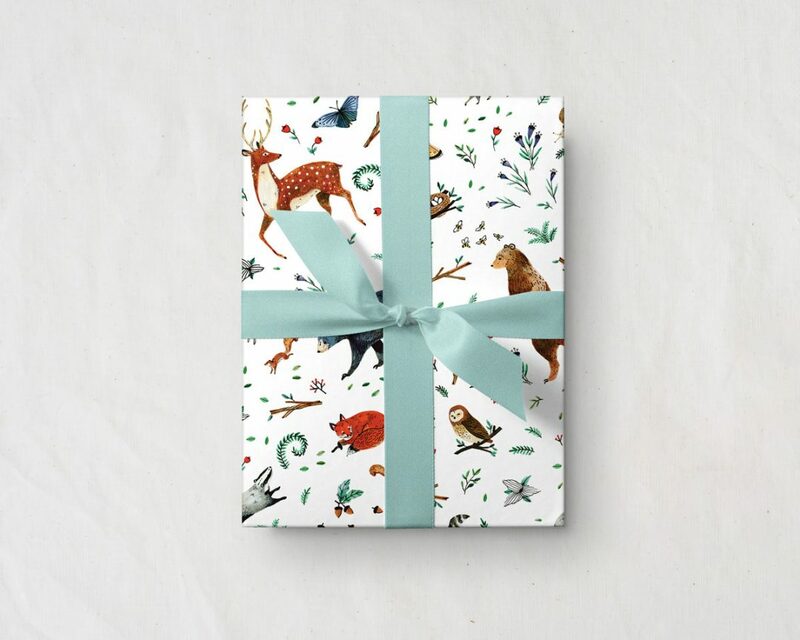 Three beautiful sheets that are perfect for sprucing up gifts for the holidays, birthdays, baby gifts, or for scrapbooking, decoupage, and any other paper craft project your heart desires. 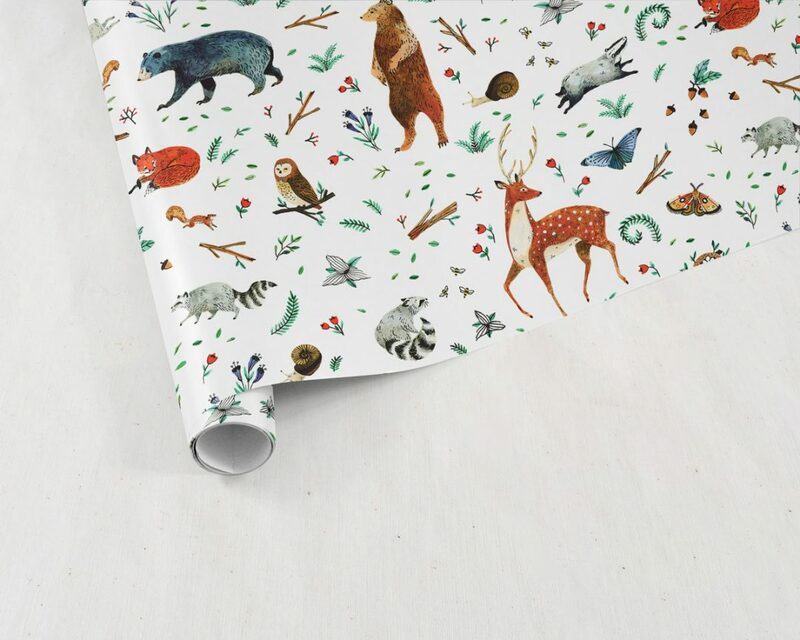 Designed in Michigan and printed in the USA on luxuriously thick paper that won’t easily rip or tear. 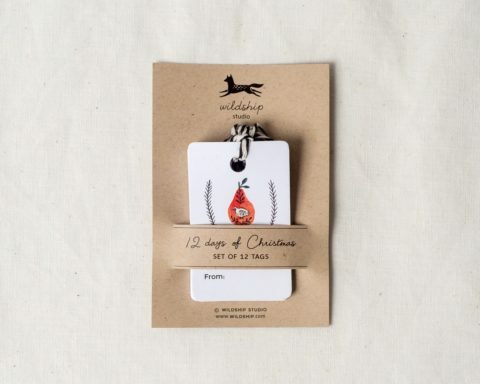 Please note: This may ship separately if purchased with other items.